The future of manufacturing is bright. A technology startup in stealth mode approached Duality to help establish their brand identity. 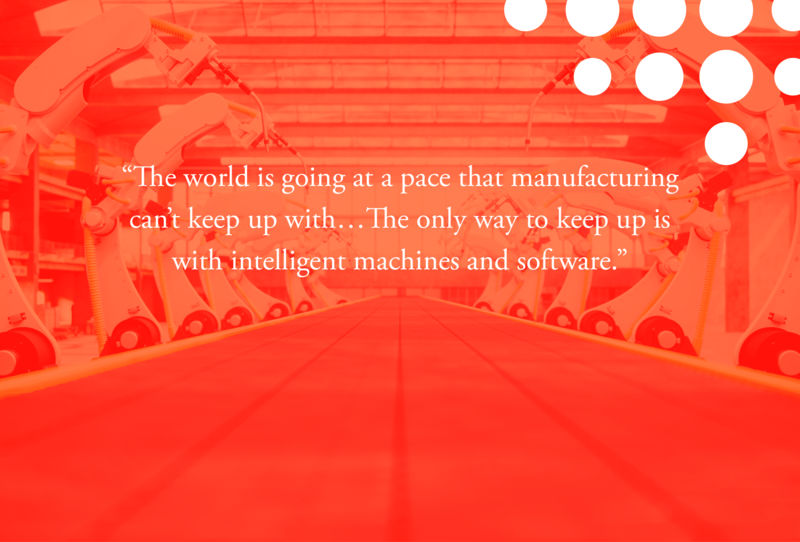 The company needed a name and logo that represented their core strategy: bringing software to the factory floor and making machines intelligent. Because of the company’s startup status, research resources were limited and the timeline was fast. 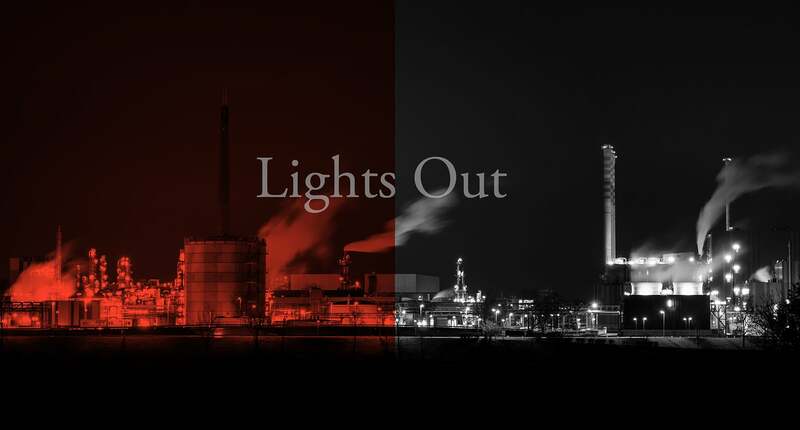 Duality conducted in-depth interviews with internal management and spoke with manufacturing professionals worldwide to test messaging. We also performed a rigorous competitive audit to identify visual and verbal “white space” for the new company. Using a process honed over decades, Duality generated more than 2,000 names spanning descriptive, invented, associative and invented options. A shortlist was presented based on brand strategy, legal viability and URL availability. 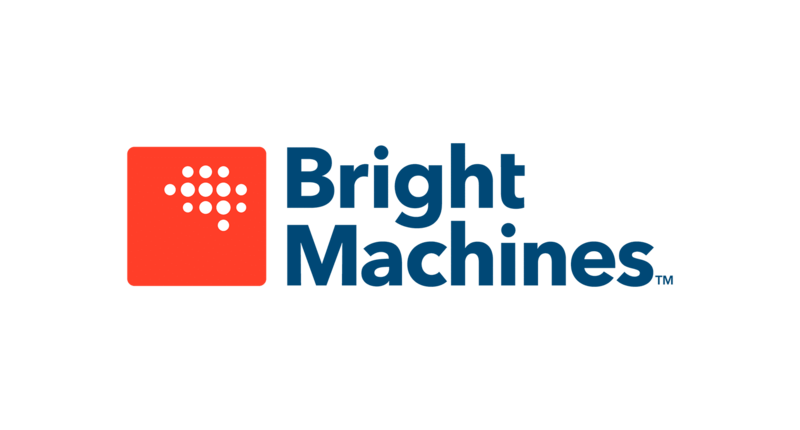 After a thorough vetting process, the executive team chose Bright Machines as their company name. 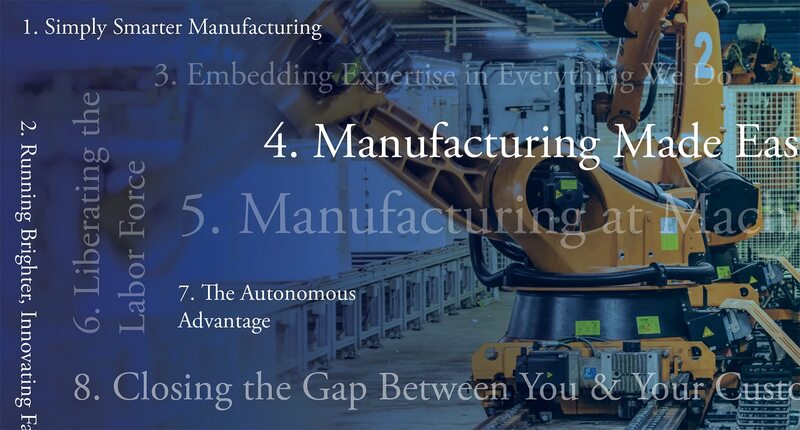 “Machines” refers directly to the robotics and machine learning capabilities embedded in the company’s technology. A matrix of dots forms an abstract brain image. The brain is contained inside a box, inspired by the Bright Machines robotic cell and machine learning capabilities. The wordmark is set in Avenir Next Bold, a geometric san-serif typeface that is highly legible and approachable. Duality developed foundational messages to help Bright Machines hold consistent conversations with the press, customers and prospective employees. The headlines of those messages are shown below. Messaging was tested with international manufacturing executives and refined based on feedback. Duality developed business cards and a letterhead so the Bright Machines team could begin communicating quickly with their new name and identity. Duality designed a quickstart guide to inform the brand launch. Verbal and visual elements were captured and proper use explained in detail. Brand guidelines are a crucial tool for companies launching—or re-launching—into the market. When telling your story, consistency is paramount. Within a few months of its launch, the Bright Machines global team has grown to over 300 employees and is garnering attention from the best and brightest in the industry.